Chief of security of the Icelandic national men's football team is already preparing for the team's participation in the FIFA World Cup in Russia next summer. "This is going to be a very exciting project. It's huge and we have to look at many things. Preparations are under way but will go full blast when we know where we are playing," says Víðir Reynisson in today's Morgunblaðið. 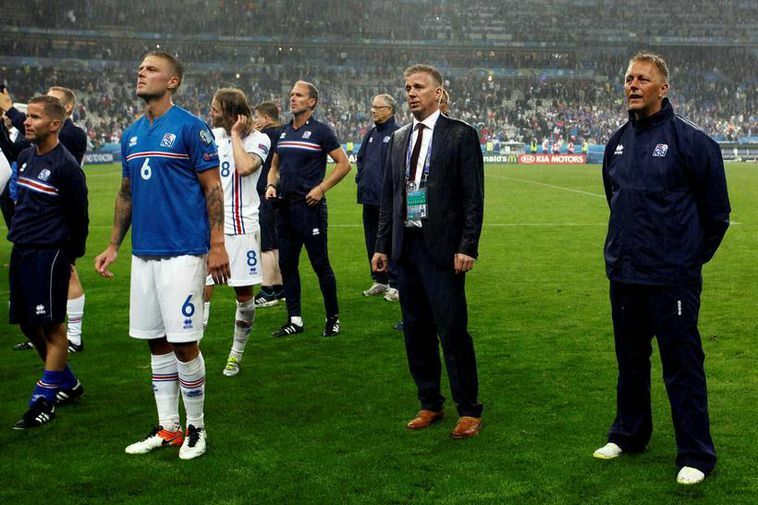 Eight Icelandic police officers were sent to France when Iceland competed at the UEFA championships. Reynisson believes that Russian authorities will be asking for Icelandic police to be sent over there during the championships. "We don't know yet but that's how it's been at every large tournament."